PowerShell's WhatIf and confirm are two great commands for testing complicated scripts without risking the code running amok. 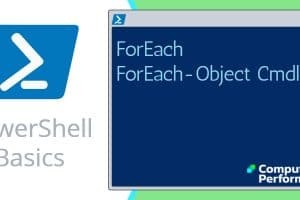 The PowerShell 'ForEach' loop is more complex, and has more arguments than the 'for' and 'Do While' loops. Pay close attention to the types of bracket. Also Foreach-object cmdlet. 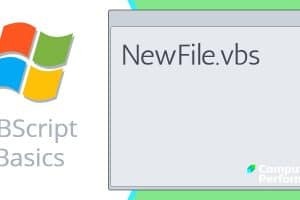 VBScript create file. Samples of VBScripts that create folders using CreateTextFile. Examples of how to build a FileSystemObject with VBScript. 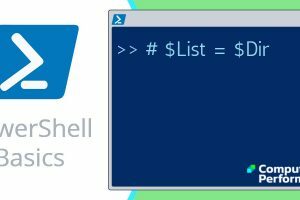 PowerShell Script to List Files. Learning agenda for Powershell is as follows: 1) To appreciate the rhythm of the Powershell's verb-noun pairs. 2) To employ the power of the pipe command (|) so that the output of the first command becomes the input of a second command. PowerShell Basics: Get-AdUser -filter with Code Examples. 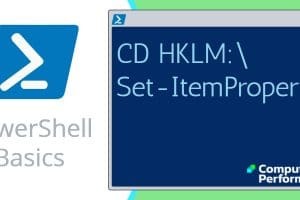 Get this Active Directory cmdlet working by mastering the -filter or LDAPfilter parameter.